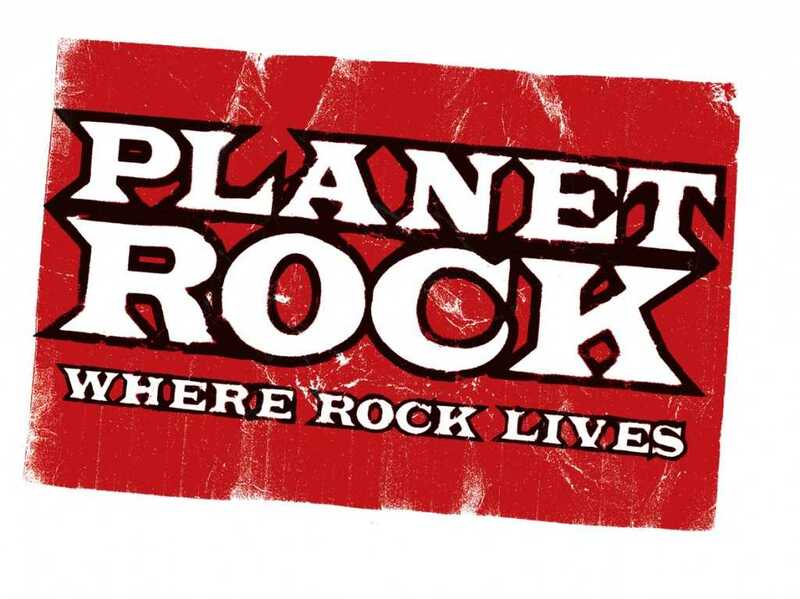 The Daisies Hit UK Airwaves with A-List play listing on Planet Rock! We have great news to announce! “Something I Said” which will be our next UK single has made it on to the ‘A’ list of Planet Rock Radio, the Sony Award-winning broadcaster and one of the UKs premier rock stations featuring many star presenters including Alice Cooper and Def Leppard singer Joe Elliott. This will include high rotation spins on Daytime and Evening shows where we will be sharing the top list with bands like Bon Jovi, Muse, Foo Fighters and Iron Maiden to name just a few. After a critically acclaimed set at the Download Festival in June where thousands gathered to see the band in an early morning slot, the awareness and appreciation of the band continues to grow. 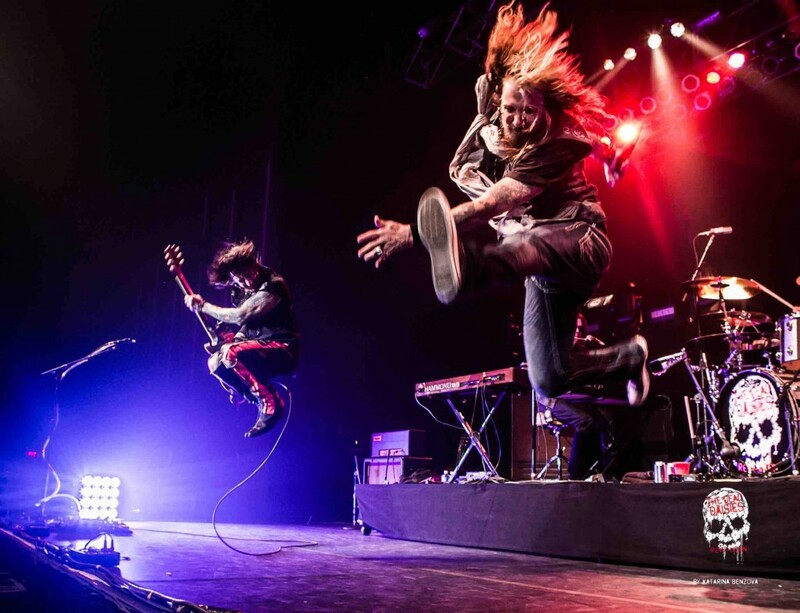 The bands debut single ‘Lock n’ Load’ featured in heavy rotation on the Planet Rock station in 2013 and they continue to support great rock music and The Dead Daisies!